As many people know, technology is constantly evolving in our society today. Because of how quickly technology is changing and improving, many businesses must learn how to adapt to keep their company afloat and increase sales and clientele. From a real estate perspective, evolving with technology is absolutely vital to ensure that homes are consistently getting marketed and sold in the best and most efficient way possible. Marketing a home via technology, whether it is online, through social media or through YouTube, is an outstanding way to get more eyes on the home and allow for more potential buyers to have easy access to the photos and information. What many real estate companies are beginning to focus on is 3D Home Tours, which have proven to be extremely successful in reaching potential buyers. So, what exactly is a 3D Home Tour, and what is the benefit of incorporating it into an agent’s selling strategy? 3D Home Tours are a huge part of the future of real estate. By creating and developing a 3D Home Tour, an agent is allowing potential buyers to view each and every little aspect of a home without having to step foot in it. This gives people a good idea of whether they will be interested in visiting the home in person and provides a more realistic visualization than static photography would. 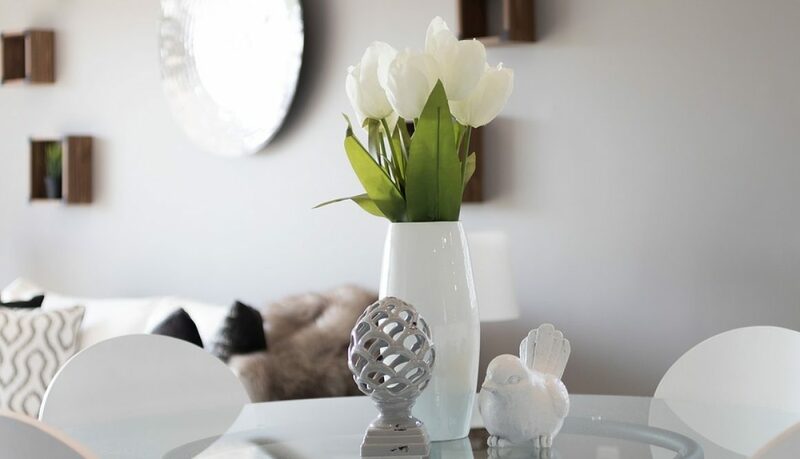 For agents and sellers, 3D Home Tours are extremely convenient in that it allows for there to be a more interactive showcasing of the home in its perfectly staged state. All agents and sellers know how vital it is to show a home on the market while it is staged to perfection, and, with 3D Home Tours, this “perfect” tour will live on until the home is sold! Developing 3D Home Tours is an equally great option for the buyers and the sellers in the real estate market. Once your home tour is created and posted online, sit back and enjoy the evolvement of technology! © 2019 Salt Marsh Realty Group Inc.